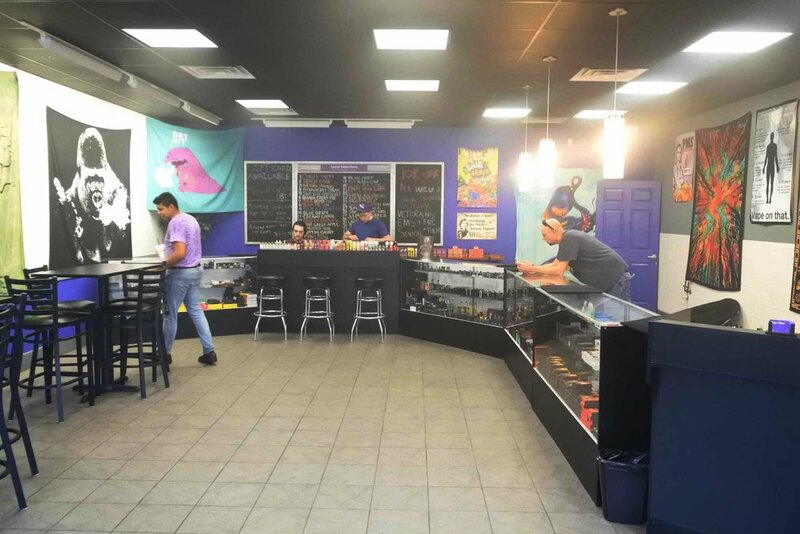 Sylva Vapor opened its doors in May of 2015 and is a full service vape shop for all your vaping needs, selling top of the line brands from starter kits to RDAs, MODs and batteries and chargers. 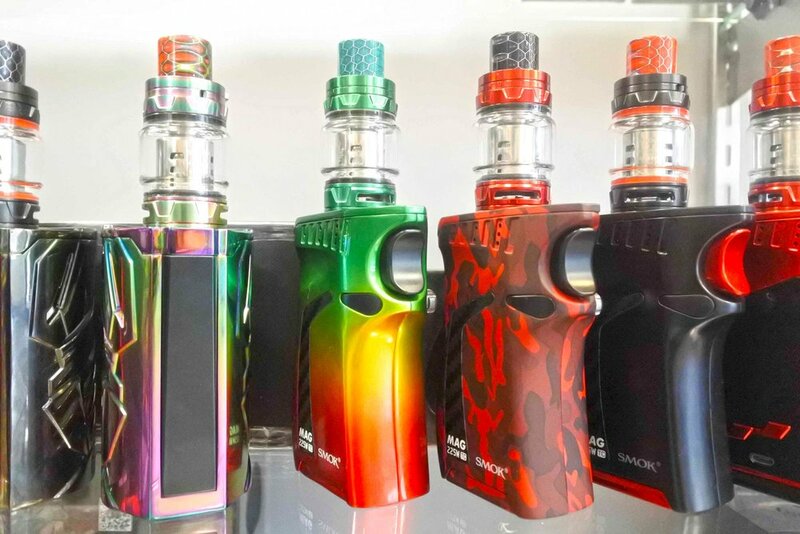 Sylva Vapor also is proud of offer the finest e-juice available and with a wide array of changing flavors we are confident that we can match your style and tastes. Located at 1336 East Main Street, Sylva NC 28779 we are close to downtown Sylva, Cullowhee and Western Carolina University, as well as a short drive from Cherokee, Bryson City and Waynesville, North Carolina. Our customer service and product selection will make your visit worth it! We strive to provide excellent customer service and have friendly knowledgeable staff who can assist you with any technical questions regarding vaporizers or any of their component parts. 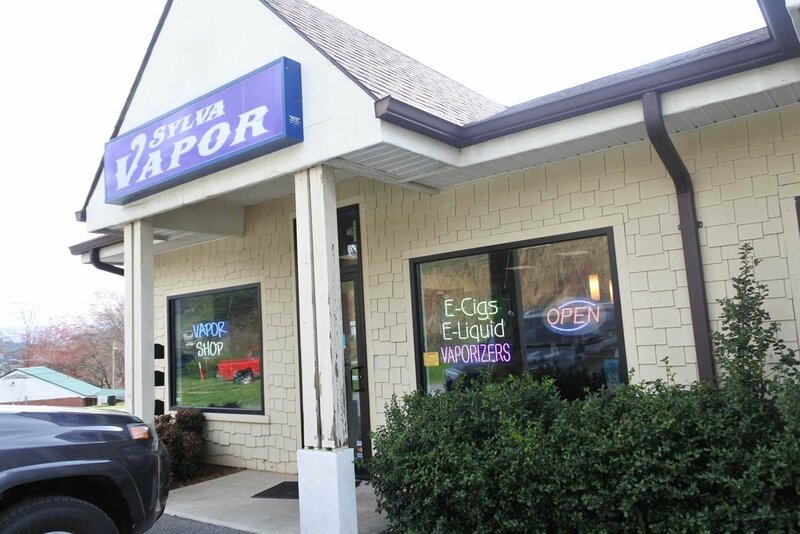 We know you have options when it comes to Vape Shops in Sylva and Western North Carolina. Our Service, Selection and Price brings in repeat customers from all over the area, and we look forward to earning your business. Please shop and compare!